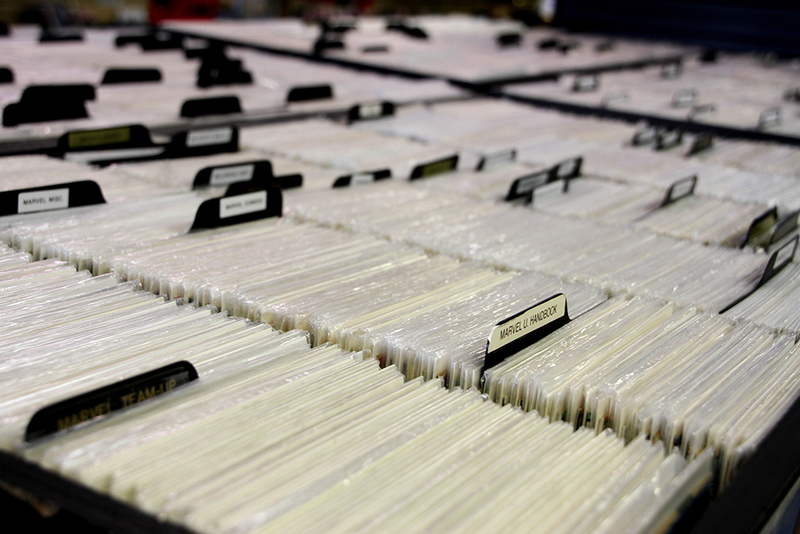 Central Comics Paris Comic Store: SOLDES SUR LES BACK ISSUES V.O. & V.F. 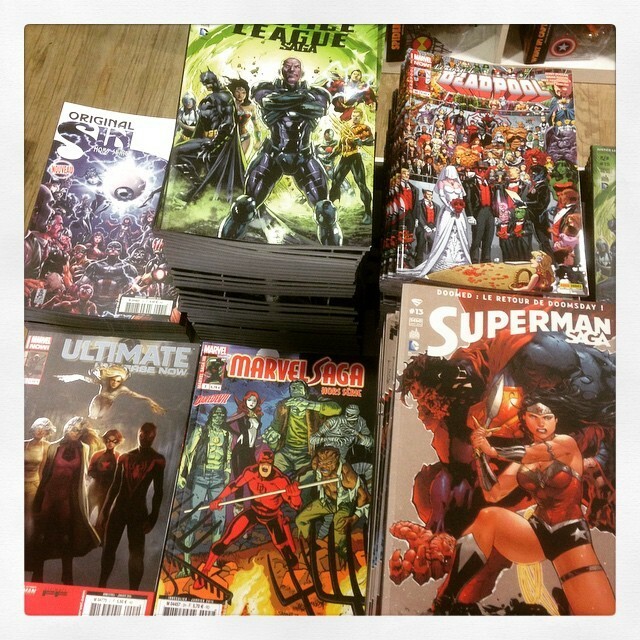 SOLDES SUR LE BACK ISSUES U.S.
SOLDES SUR LE BACK ISSUES V.F.